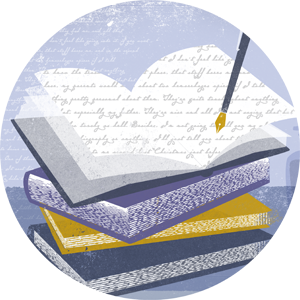 LEXINGTON, Ky. (Feb. 18, 2014) — Three University of Kentucky authors will present recent books about mountaintop removal mining, and the treasured landscapes and Appalachian communities that lie in its midst, at a book talk and signing Thursday, Feb. 27. 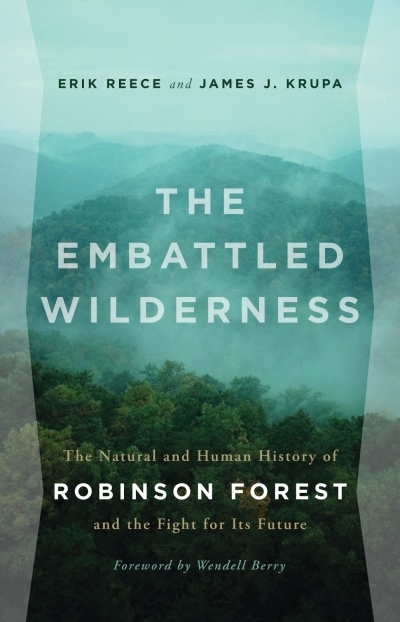 Erik Reece, of the Department of English, and Jim Krupa, of the Department of Biology, will discuss their book, "The Embattled Wilderness: The Natural and Human History of Robinson Forest and the Fight for its Future" (University of Georgia Press, 2013). 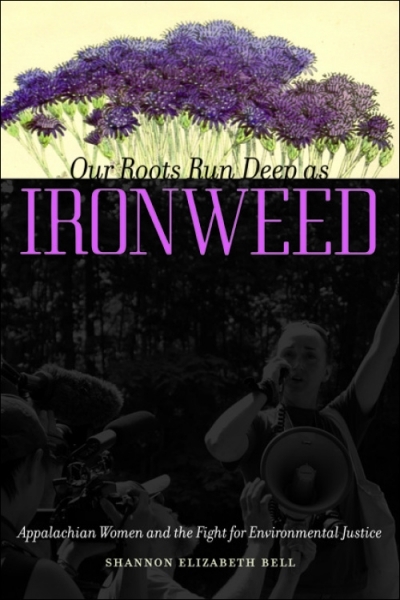 Shannon Elizabeth Bell, of the Department of Sociology, will discuss her book, "Our Roots Run Deep as Ironweed: Appalachian Women and the Fight for Environmental Justice" (University of Illinois Press, 2013). Joining the authors will be two Appalachian activists featured in Bell's book. Teri Blanton, of Kentucky, and Donetta Blankenship of Mingo County, W.Va., will speak about ways the coal industry has affected their lives and communities, and how they are responding. A reception and book signing will follow the talks. Both books will be available for sale at the event. The Environmental and Sustainability Studies Program and the Appalachian Studies Program, with help from American Studies, are sponsoring this event, which will take place from 5:30-7:30 p.m. in Room 230 of the UK Student Center.